Collection of outtakes from 1980-1983. 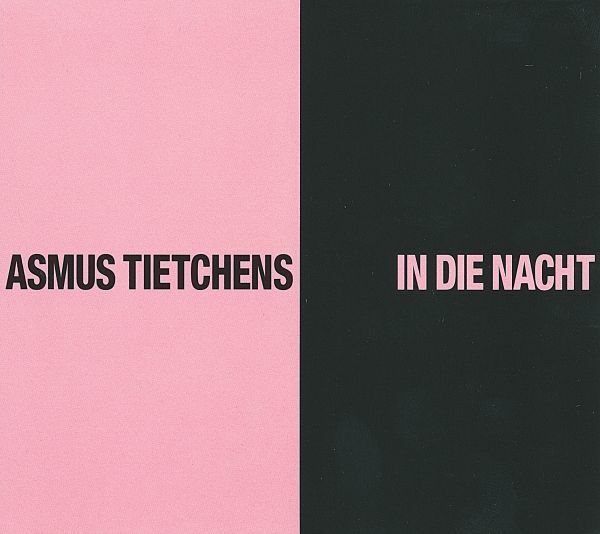 Asmus Tietchens is one of the most renowned German artists in the abstract music scene. He began by recording a handful of Residents-influenced synthesizer albums, launching into a peerless mix of stuttering beats and off-kilter harmonies which earned his music the generic tag "pseudo pop". Der fuenfte Himmel reaches back to a time before and after the so-called Zeitzeichen phase, gathering up unwanted or rejected pieces, the ones considered unsuitable or simply left behind. 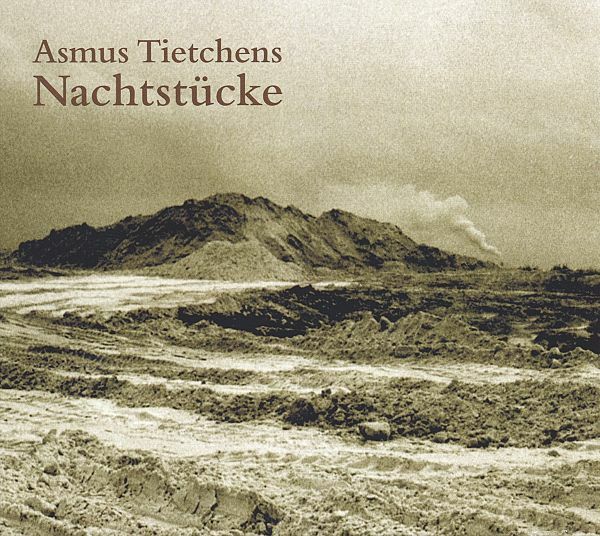 Asmus Tietchens is one of Germanys most renowned artists in thefield of abstract music. He began by recording a handful ofResidents-influenced synthesizer albums, launching into apeerless mix of stuttering beats and off-kilter harmonies whichearned his music the generic tag "pseudo pop". In die Nacht wasTietchens third solo album on Sky Records. It was first released in 1982. In technical terms, In die Nacht differed notably from its predecessors as Tietchens now had access to a Polymoog, enabling him to play chords. The Minimoog and rhythm machine he had used until then were deliberately pushed into the background; the drum machine in particular was drastically taken out of the mix. The creative versatility of this relatively modest equipment still appears remarkable today. 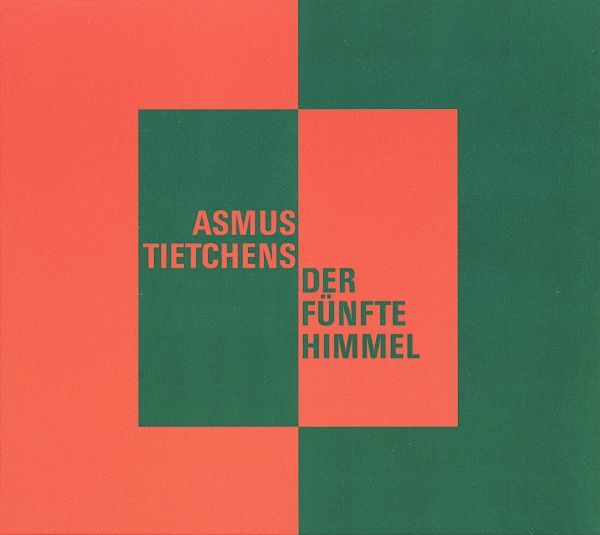 Asmus Tietchens is one of the best known German artists in thefield of abstract music. He began by recording a handful ofResidents-influenced synthesizer albums, launching into apeerless mix of stuttering beats and off-kilter harmonies whichearned his music the generic tag "pseudo pop". 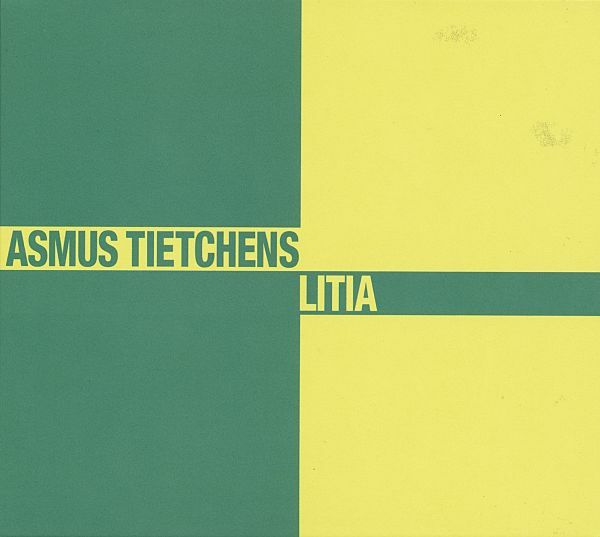 Litia from 1983 was the fourth Tietchens release on Sky Records (Cluster, Rother, Roedelius, Moebius, Plank, Riechmann amongst others). What sets Litia apart from its three predecessors is the wider pool of instruments at Tietchens disposal. For the first time, he had a digital rhythm machine which could play samples; then there was the Korg Polysix synthesizer, a hybrid of analogue and digital technology. The polyphonic transition piece could not actually create samples, but could at least simulate the sounds of instruments. As the Korg Polysix and rhythm machine could be synchronised, "a whole new world of sound" beckoned. 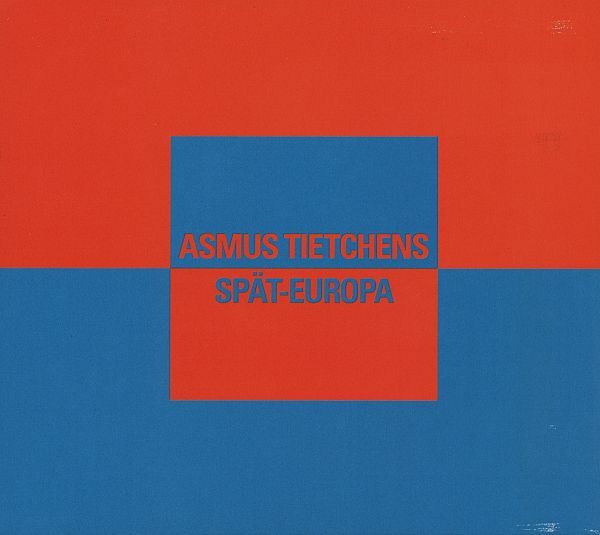 Asmus Tietchens is one of the best known German artists in thefield of abstract music. Five of his early works, roughly definable as avant-garde synthesizer pop, are to be reissued progressively by Bureau B. "Spaet-Europa" was the second Tietchens release on Sky Records (Cluster, Rother, Roedelius, Moebius, Plank, Riechmann amongst others)What is new on Spaet-Europa is a greater concentration of form, concise and pointed in the sense of musical economy. Tietchens sought to accentuate this aspect even more acutely, but lacked the technical means to ensure that each of the "miniatures" lasted exactly two minutes. Nevertheless, he only missed his ideal target by a few seconds here and there. The concept of Spaet-Europa as an album of twenty tracks two minutes long recalls the Residents Commercial Album (1980) which contains forty tracks, each a minute in length-although these were designed to be played in groups of three in order to create a regular "pop song". Tietchens does not go that far, but he shares the musical, metatextual and humorous sensibilities ofthe American band, having "organized crusades" for their albums at this time. Traces of their influence may be discernible, but Tietchens has placed them in an entirely new context. Electronic Pop was the musical goal of the Berlin School musician Rolf Trostel on his third album, which was released in the same year as its predecessor ,Two Faces". ,Der Prophet" is the culmination of this phase of Trostels oeuvre, which was tightly coupled to the PPG Wave Computer. 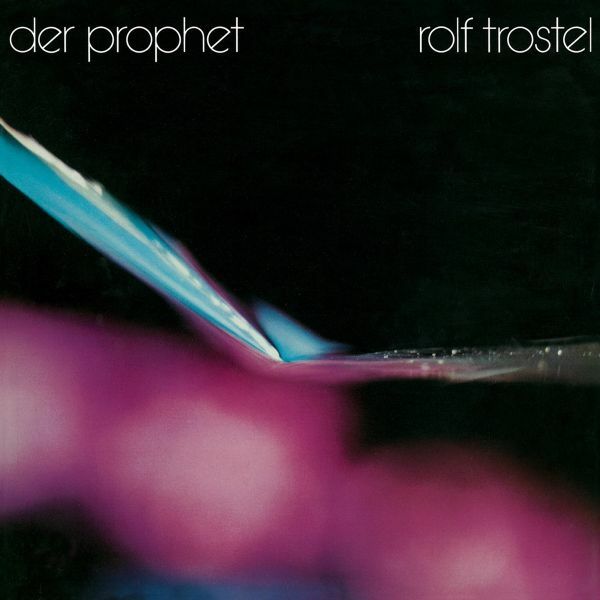 Rolf Trostel is a protagonist of the so-called Berliner Schule / Berlin School (Tangerine Dream, Klaus Schulze). On his first album "Inselmusik" (1981) he explores the sonic possibilities of the recently introduced PPG wavetable synthesizer. The music is based on live performances from the late 1970s by Trostel and Krautrock guitarist Guenter Schickert. 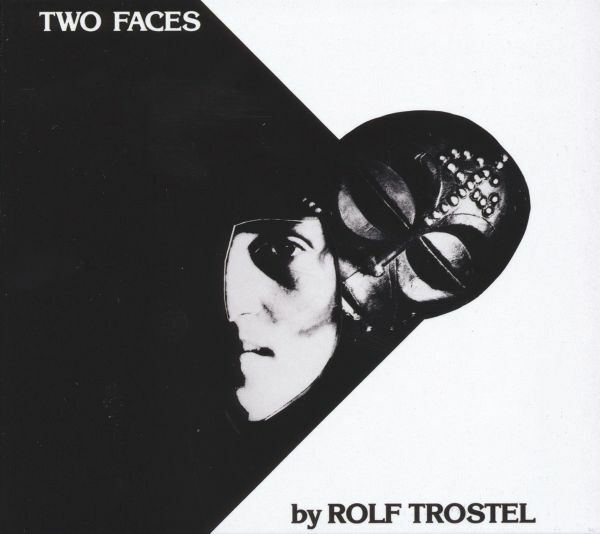 Rolf Trostels second album "Two Faces" was released in 1982, only a year after hisdebut, "Inselmusik". 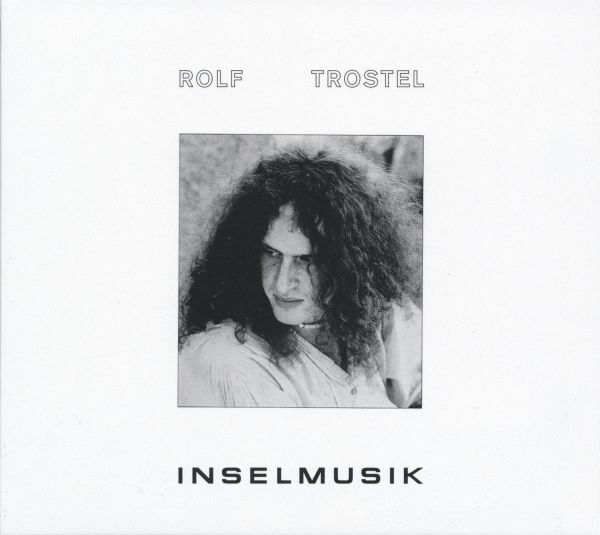 While "Inselmusik" was intended as a basis for live performance,Trostel composed and produced the five instrumental tracks on "Two Faces"exclusively for this album. The music is clearly a product of the Berlin School, yet ismore sophisticated and varied than its predecessor. 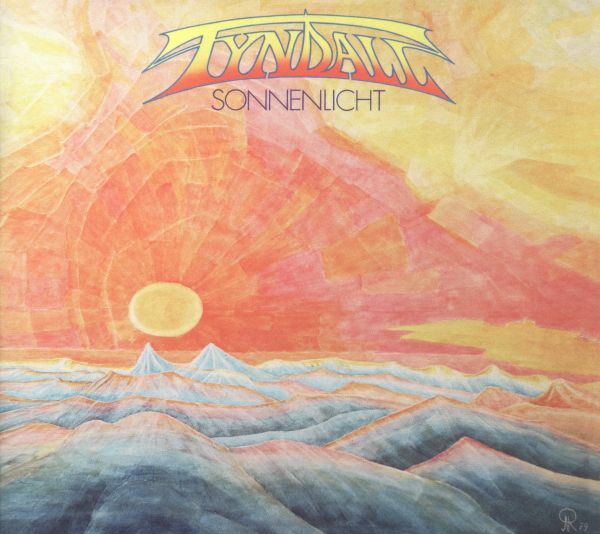 Having successfully released three albums, the Berlin based electronic duo Tyndall fell out so badly with one another in 1983 that they ended up splitting the fourth album in two, taking a side each. Jurgen Krehans half showcases his customarily nimble synth-pop, as well as several pieces influenced by classical music. Rudi Langer launches into celestial revelry on the other side, underpinned here and there by a driving beat. Nevertheless: both sides sound unmistakeably like Tyndall. FIRST TIME ON CD! 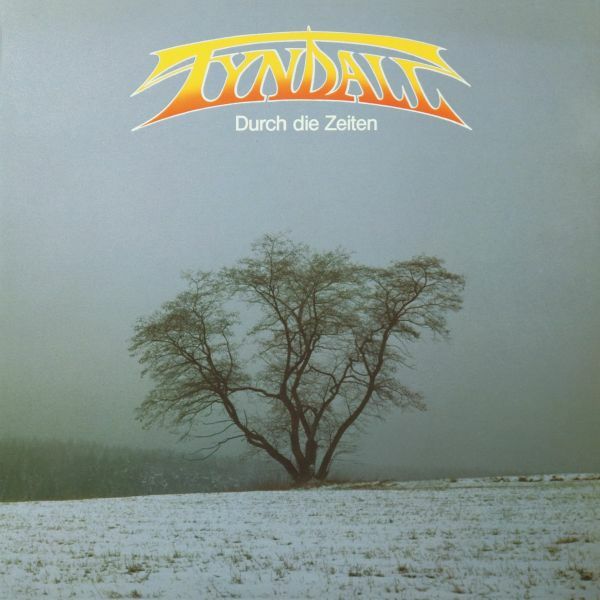 Having successfully released three albums, the Berlin based electronic duo Tyndall fell out so badly with one another in 1983 that they ended up splitting the fourth album in two, taking a side each. Jurgen Krehans half showcases his customarily nimble synth-pop, as well as several pieces influenced by classical music. Rudi Langer launches into celestial revelry on the other side, underpinned here and there by a driving beat. Nevertheless: both sides sound unmistakeably like Tyndall. 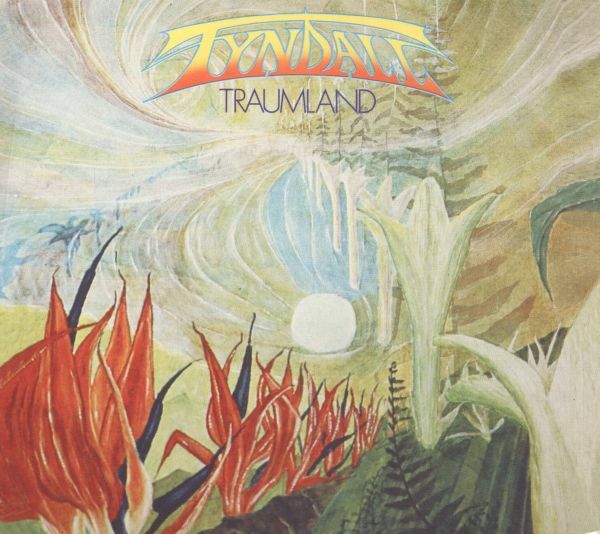 The third Tyndall album is less experimental than the electronic duos previous work Traumland. The songs, featuring vocoder vocals, are more clearly structured into verses and choruses, the arrangements more considered. Stylistically, Reflexionen is a mix of synth-pop and electronic Krautrock, attimes not a million miles away from the early works of Andreas Dorau. FIRST TIME ON CD! The third Tyndall album is less experimental than the electronic duos previous work Traumland. The songs, featuring vocoder vocals, are more clearly structured into verses and choruses, the arrangements more considered. Stylistically, Reflexionen is a mix of synth-pop and electronic Krautrock, attimes not a million miles away from the early works of Andreas Dorau. 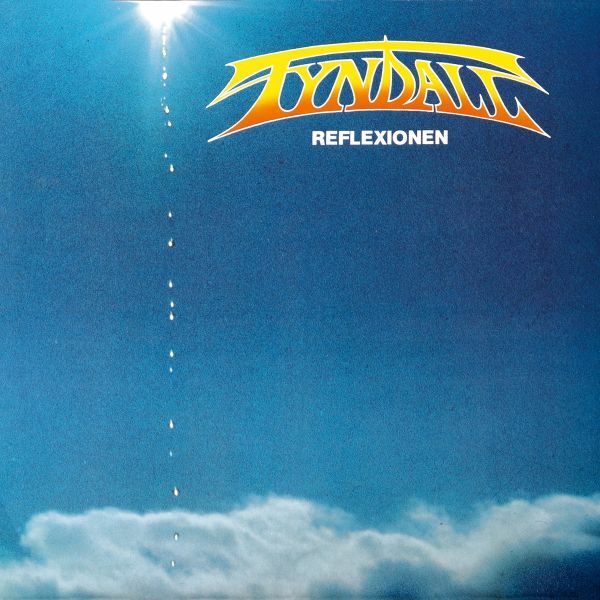 The two electronic sonic inventors Juergen Krehan and Rudolf Langer founded Tyndall in the year 1980, naming their duo after a light scattering phenomenon in physics. Armed with an impressive array of instruments, devices and home-made synthesizers, they created free and easy electronic music in the style of the Berlin School (Berliner Schule), much to the liking of the legendary Sky Records who released their debut album. FIRST TIME ON CD! The two electronic sonic inventors Juergen Krehan and Rudolf Langer founded Tyndall in the year 1980, naming their duo after a light scattering phenomenon in physics. Armed with an impressive array of instruments, devices and home-made synthesizers, they created free and easy electronic music in the style of the Berlin School (Berliner Schule), much to the liking of the legendary Sky Records who released their debut album. The electronic sonic inventors Tyndall pulled out all the stops for their second album. Armed with an impressive array of analogue synthesizers, they unleashed the full force of their experimentalist ambitions, weaving synth pop, repetitive bass patterns, laminar sounds and carefree melodies into a unique amalgam of the Duesseldorf and Berlin Schools. FIRST TIME ON CD! The electronic sonic inventors Tyndall pulled out all the stops for their second album. Armed with an impressive array of analogue synthesizers, they unleashed the full force of their experimentalist ambitions, weaving synth pop, repetitive bass patterns, laminar sounds and carefree melodies into a unique amalgam of the Duesseldorf and Berlin Schools. 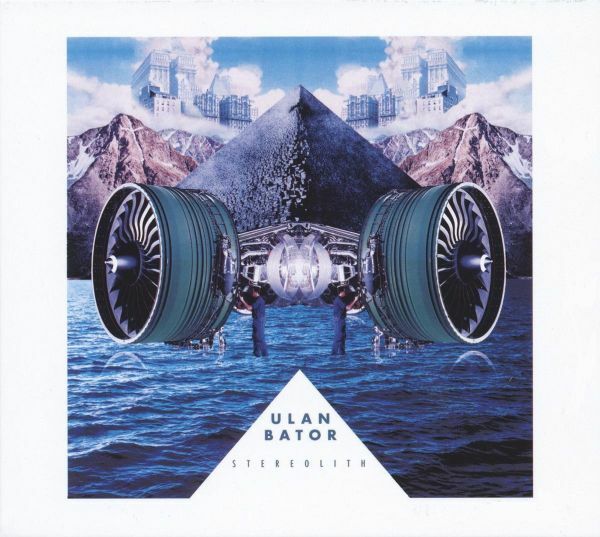 In todays increasingly barren rock and roll landscape, Ulan Bator stand as beacons of explorative songwriting. Formed in Paris in 1993 by Amaury Cambuzat (vocals, guitar and keyboards) and Olivier Manchion (Bass), the bands atmospheric approach to composition has consistently yielded guitar-driven avant-rock at once hypnotic and untamed. And while their sound has developed in a variety of directions - often in relationship to changing line-ups and various collaborations, including with krautrock legends Faust and Swans Michael Gira - Ulan Bators resist simple categorization: kraut-y repetition, post-rock guitar flourishes, kosmische synth work, intimate whispering and pounding drums have all taken an audible lead throughout their now twenty-year career. 2017s Stereolith sees band mainstay and founding member Amaury Cambuzat continuing on in a tradition of experimental rock and roll, currently projected through a contemporary prism of electronics and synthesizers. Written while touring Ulan Bators 2016 album Abracadabra through Italy, Cambuzat pieced together the bands 12th LP on his laptop in various hotel rooms before eventually rerecording individual drum, bass and guitar parts in the studio. The result is a crispness in sound that resists typical psych- and experimental clichs of washed-out und contourless improvisation. But perhaps the most impressive - and surprising - aspect of the album is its epicness. The songs on Stereolith achieve a grand, looming presence despite their relatively short lengths. Following two "Funky Frauleins" compilations (2009 and 2011), the time has come for the BEAT FRAULEINS. Back we go, deep into the sixties, when the beat forced its way into the innocent world of German schlager. When the rhythm grew hotter and the lyrics sharper, the drums louder and the guitar more distorted. BEAT FRAULEINS brings together 19 highlights of the era. 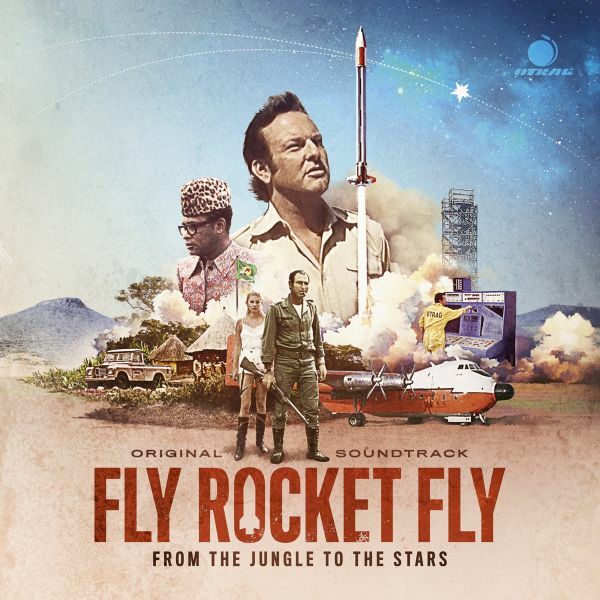 this is an amazing documentary about a private enterprise in the 1970s which built rockets in Congo.the soundtrack consist of newly produced krautrock/electronica tracks by Heiko Maile and many tracks by Bureau B artists such as Camera, Conrad Schnitzler, ESB (Yann Tiersen), Guenter Schickert, Die Wilde Jagd etc.